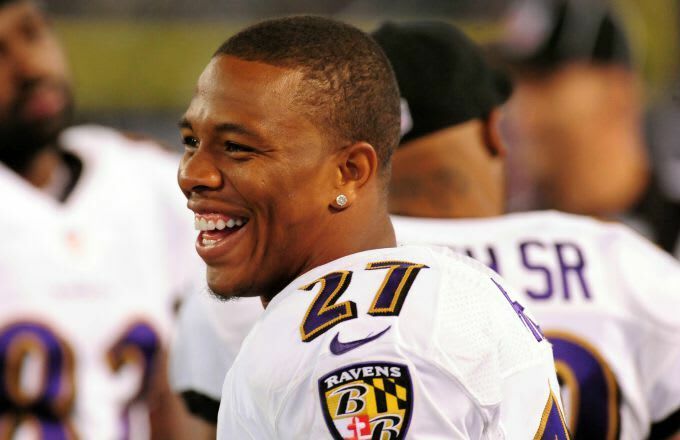 Ray Rice Has Advice for Greg Hardy: "Take a Deeper Look Into What the Severity of Domestic Violence Is"
Ray Rice and Greg Hardy are two NFL players that have been involved in ugly domestic violence incidents, but that&apos;s about all they have in common. Rice is out of the league at the moment, while Hardy is playing for the Dallas Cowboys. And, Rice seems to understand what he did was wrong, while Hardy is taking a decidedly different approach. Rice appeared on a WFAN radio show Thursday, and had some advice for Hardy which essentially boiled down to encouraging him to take the matter far more seriously. Hardy hasn&apos;t even been a good teammate since returning from his suspension, so it&apos;s tough to see him all of a sudden deciding to come around on this particular issue.